Your smile is one of your biggest assets – studies show that a great smile is often the first thing another person notices about you, and it can set the tone for personal and professional relationships. When you have a terrific smile, your self-confidence and self-esteem increase, because feeling good about the way you look can translate into feeling good about yourself in many other ways. 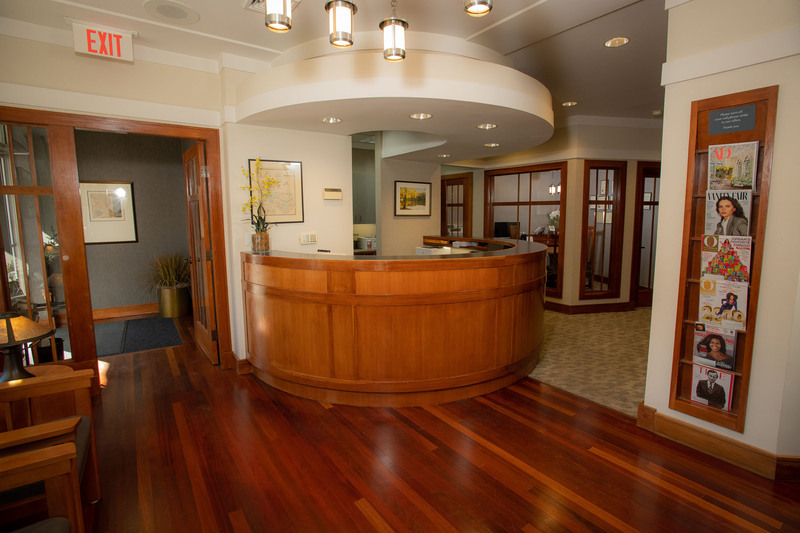 At Chappaqua Dentistry, our family-oriented practice focuses on creating and maintaining amazing smiles. procedures. With two experienced prosthodontists on staff, both general dental care and complex dental services can be provided to our patient family. Dr. Barry M. Goldstein has been practicing dentistry in Chappaqua since 1994. His expertise includes general dentistry as well as advanced prosthodontic procedures. Leading edge equipment and a fully complement of hygienic staff allow dental care to be provided for the entire family, from basic preventive care to brilliant restorations. 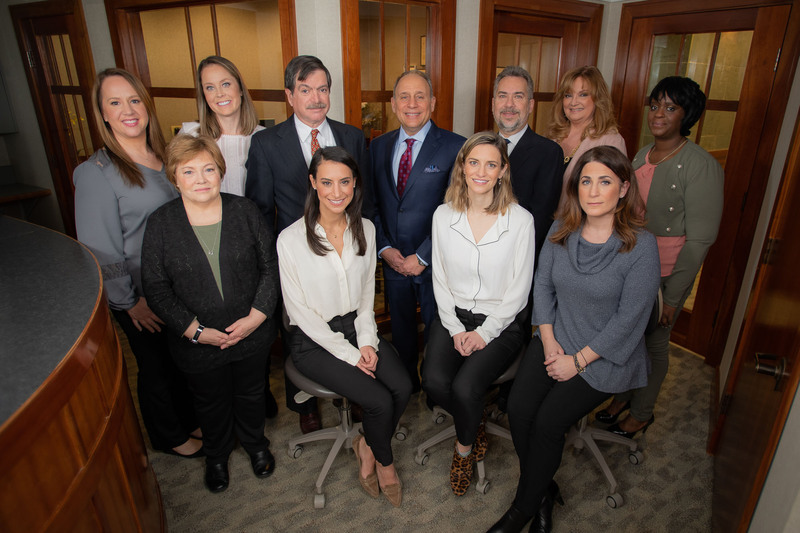 Dr. Steven A. Brisman’s unique concept of a multi-disciplinary practice offering virtually all dental services under one roof was the driving force behind the founding of Advanced Dentistry of Scarsdale. 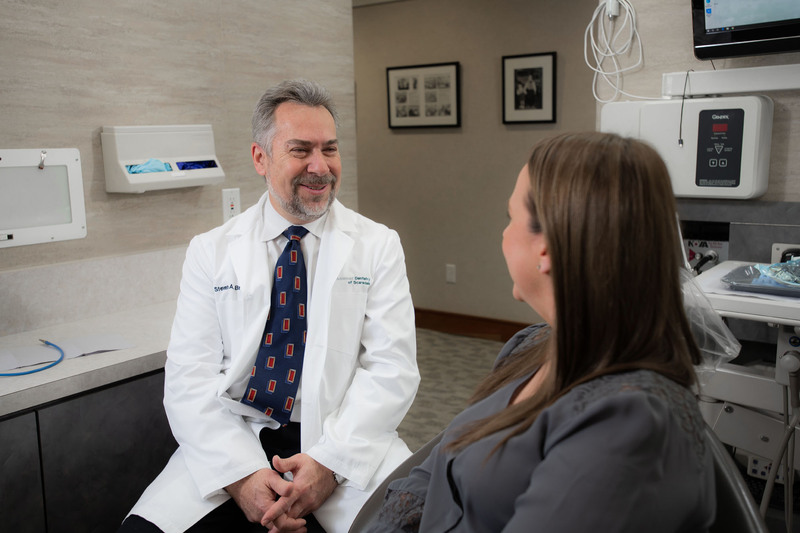 He now brings his expertise as a prosthodontist to Chappaqua Dentistry, providing extended clinician hours to a wider range of patients several days each week. Services offered at our Chappaqua dental office include teeth cleaning, veneers and whitening, fillings and crowns, partial or full dentures, dental implants, and even full mouth reconstruction. Don’t let tiny dental issues turn into big ones by putting off much-needed appointments. 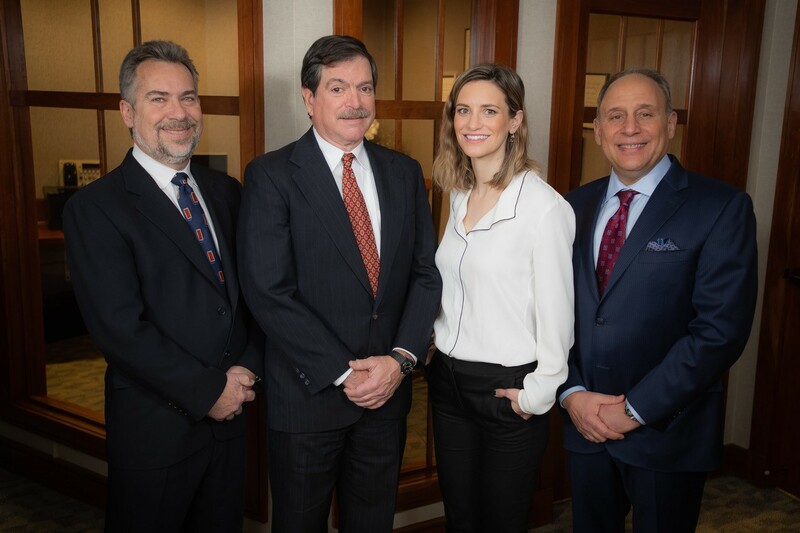 Schedule a free consultation with our Dr. Goldstein or Dr. Brisman today, and discover what it’s like to experience dental care at the hands of true experts.